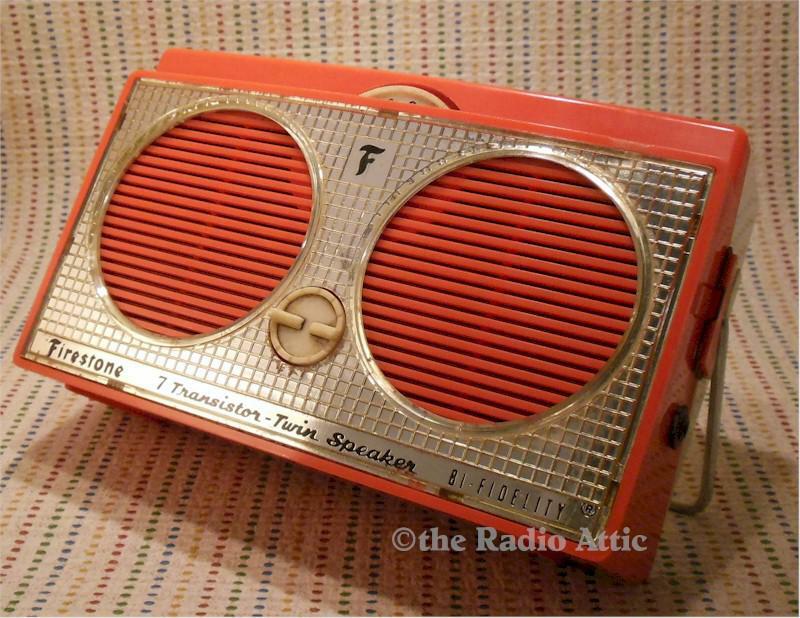 Rare twin speaker radio. It's actually hand-wired! It does come one but doesn't put out much so it'll need some work. Just some static. However, it's a really rare piece and hand-wired. It does have a couple small chips at bottom left and upper right and a hairline top left. These are not very noticeable. This displays very well. You are visitor number 100 to this page.